Portland Heights and Council Crest are in the southwest quadrant of the city, just up the hill from Goose Hollow. 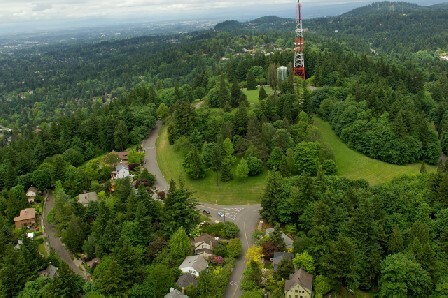 Council Crest is the top of one of Portland's highest hills and used to be home to an amusement park in the early 1900s. Portland Heights and Council Crest feature some spectacular homes, some with breathtaking views. The architecture ranges from high-end traditional styles to modern. The Southwest Hills Neighborhood Association also has an informative website. To view the listings on their own page click this link: Homes for sale in Portland Heights/Council Crest.